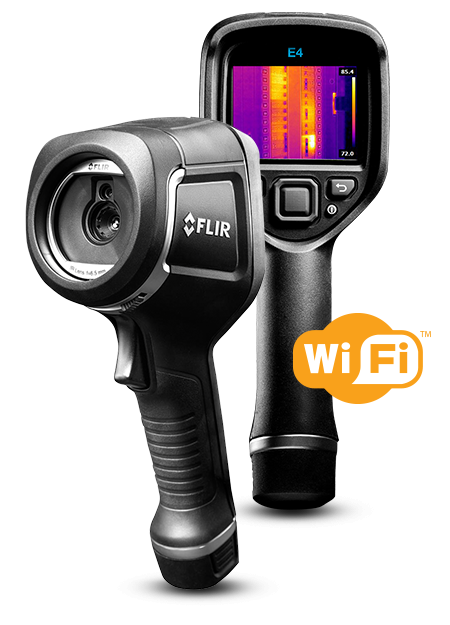 Thermal imaging for air tightness and energy efficiency are important quality control measures when building or renovating a home. Heat loss can account for up to 50% of total energy consumption in a building with causes ranging from air leakage through chimneys, attics and wall vents to badly sealed doorways and failing argon gas windows to missing insulation. Adequate air exchange is important for occupant comfort, health and safety, but most buildings have a far higher rate of air leakage than necessary. The root cause is often poor design and/or construction which allows air to leak in or out. Without thermal imaging, the source of these drafts can be extremely difficult to detect and visualise. 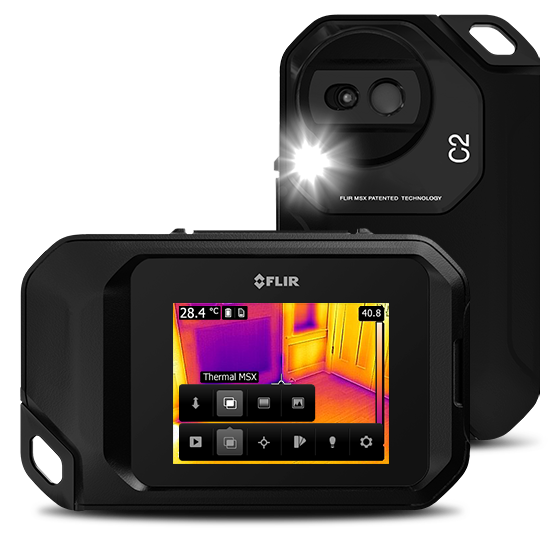 But with thermal imager in hand, inspectors and contractors can readily uncover the source of the heat issue, leading to helpful advice on the best improvements and repairs to stop energy loss. New buildings must meet modern energy efficiency standards and building codes. Reducing drafts and heat loss due to poor insulation, not only do homes and businesses become more comfortable, customers conserve energy and save considerably on utility bills. 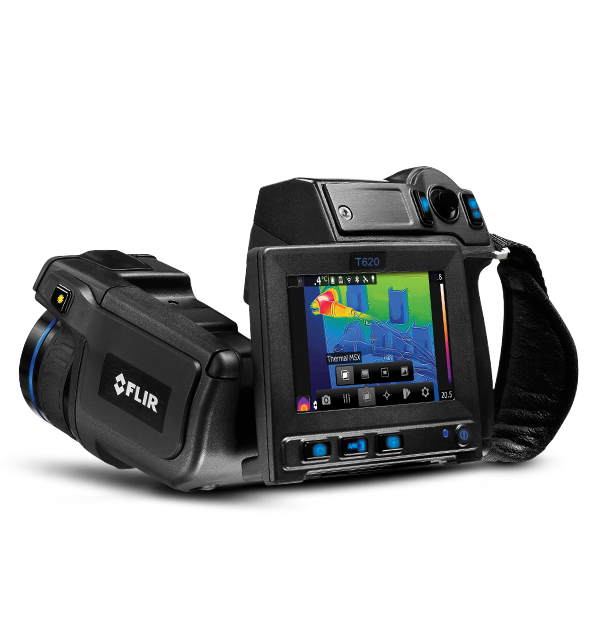 Thermal imaging cameras are well-established as valuable inspection tools that help reveal missing insulation, HVAC air flow and equipment issues, radiant heating malfunctions, compromised roofing, and much more. 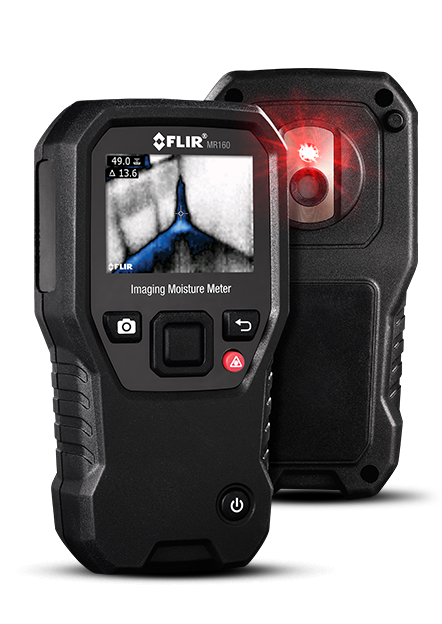 By detecting and locating patterns and sources of heat loss that are invisible to the naked eye, thermal images provide convincing evidence in reports where improvements need to be made and how well they’ve been completed. 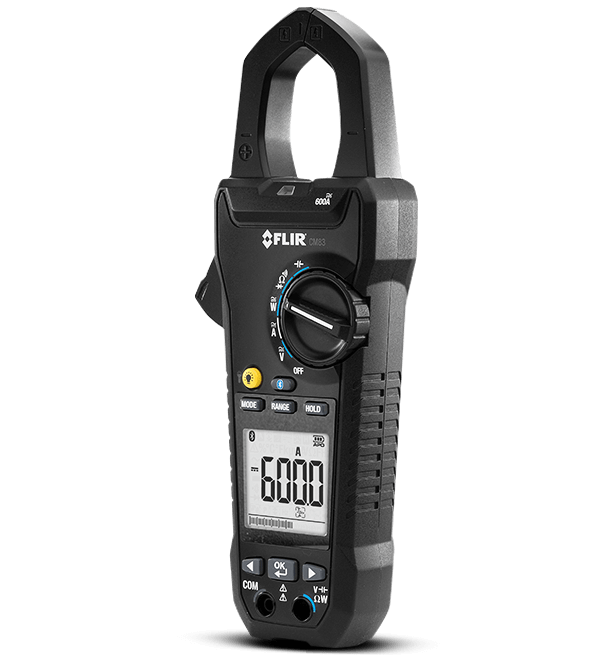 The FLIR MR160 is the only moisture meter with the power to show you where to measure the problem. 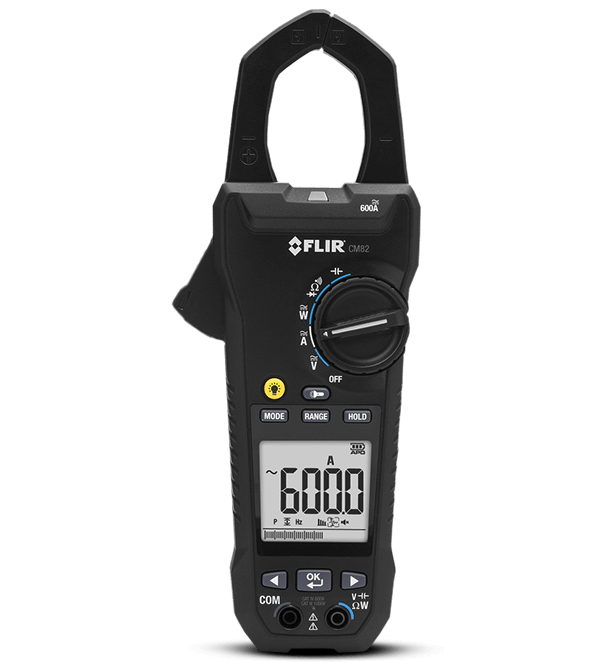 Featuring Infrared Guided Measurement (IGM) technology powered by a FLIR Lepton® thermal imaging sensor, MR160 helps you quickly see temperature patterns that point to potential hidden moisture so you know right where to place the meter probe to capture accurate readings. 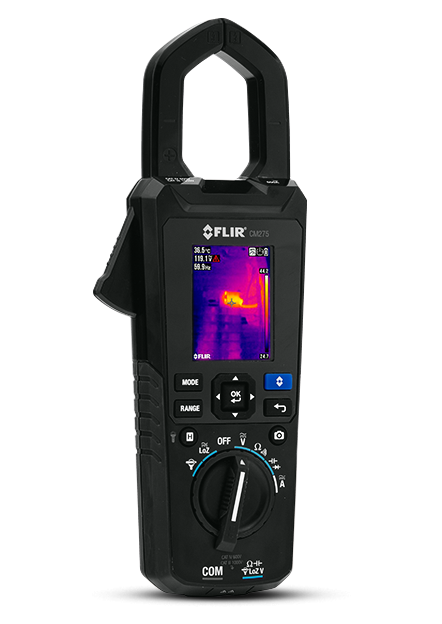 The FLIR TG165 gives you the advantage of thermal imaging to discover temperature issues you can’t see with a typical IR thermometer. You’ll work more quickly—and have confidence you won’t miss anything vital. 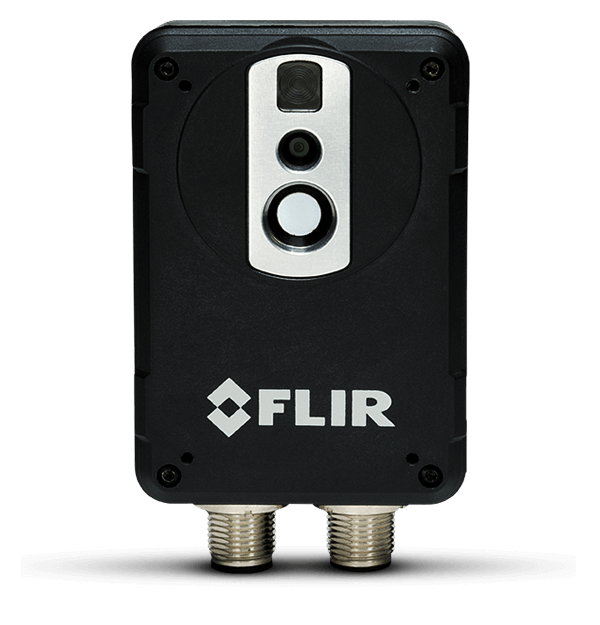 Equipped with FLIR’s exclusive Lepton™ micro thermal camera, the TG165 helps you identify heat patterns, reliably measure temperature, and store images and data for reports. 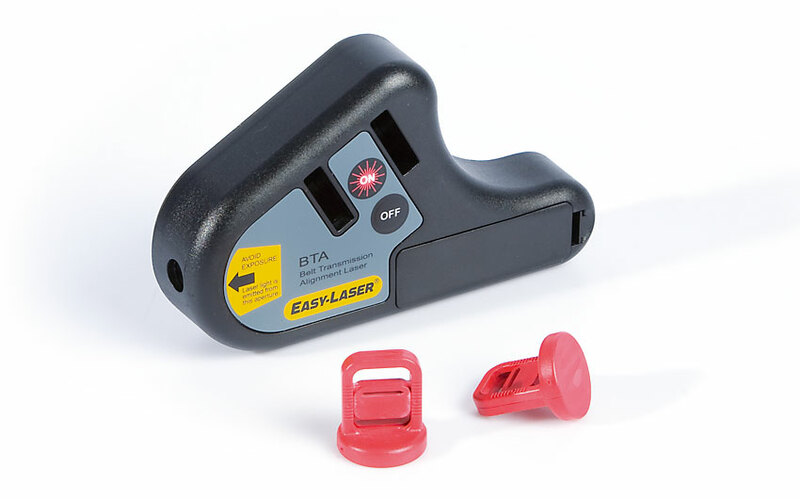 And with a spot ratio of 24 to 1, you can take accurate readings from safer distances. 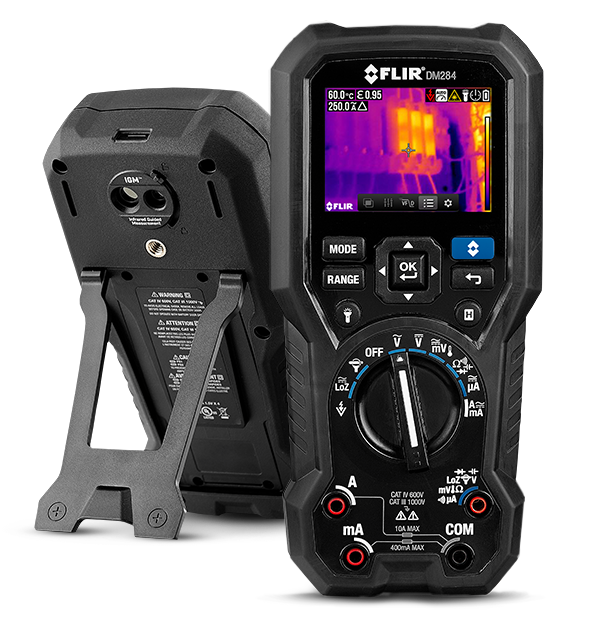 Easier than a smartphone, only FLIR’s E4 thru E8 line offers such an affordable, unprecedented choice to new thermographers and seasoned pros alike. 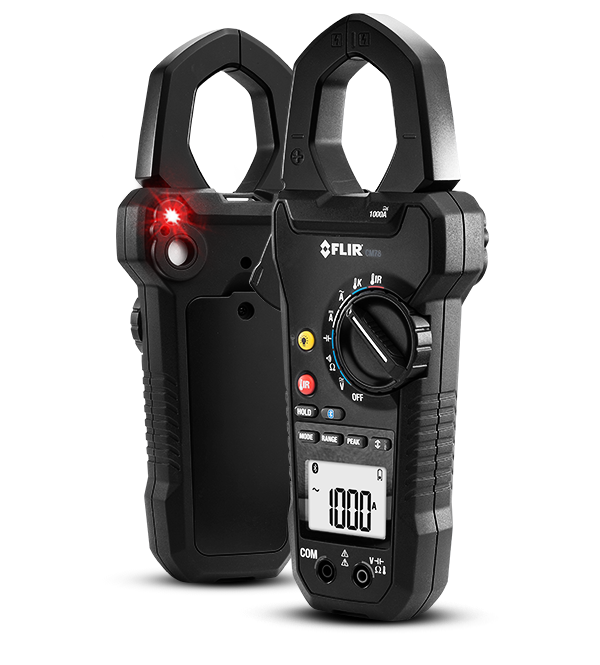 Each model includes thermal, visible, and revolutionary MSX imaging. 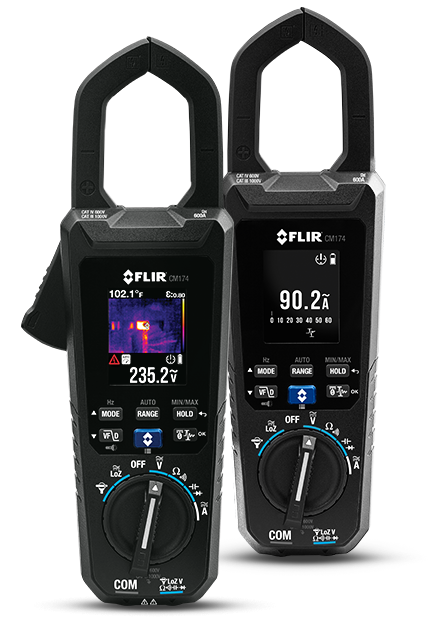 E-Series continues to revolutionize thermal inspection efficiency with more onboard tools for faster imaging, analysis and sharing. 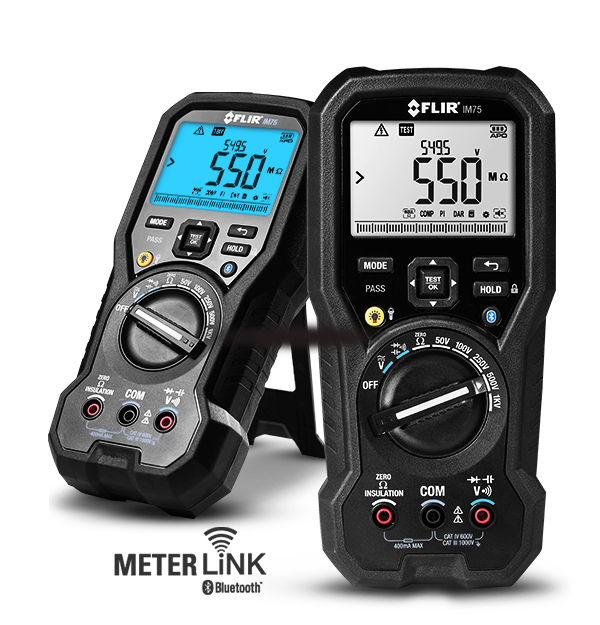 Featuring MSX to instantly recognize problem locations, a simpler touchscreen interface, auto screen orientation, Wi-Fi streaming to mobile devices, and Bluetooth to MeterLink test gear. The T420bx and T440bx provide superior thermal resolution, an ergonomic rotating optical block, and fast auto-focus to help the busiest inspectors get the best images easier than ever, even from the toughest angles. Plus speedy wireless communication, MSX enhancement, and more. The T620bx and T640bx combine incredible 640×480 IR detail with the comfortable flexibility you need to shoot from low, high, and tough angles effortlessly. 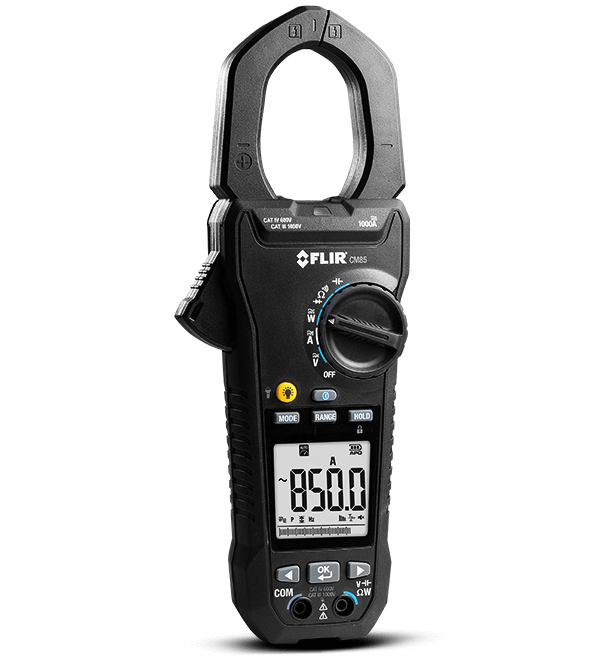 A larger touchscreen, the best thermal sensitivity, a viewfinder, continuous auto focus, and extra productivity features make inspections a breeze. 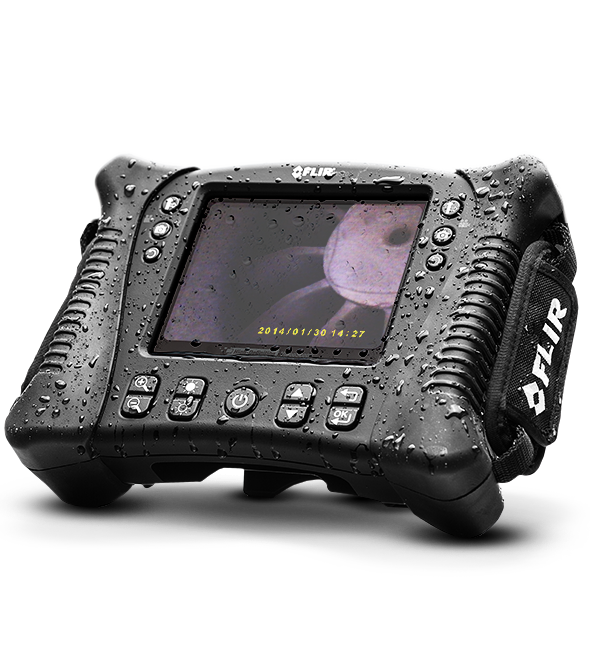 Get ready for outstanding thermal infrared performance, built on 50 years of experience. 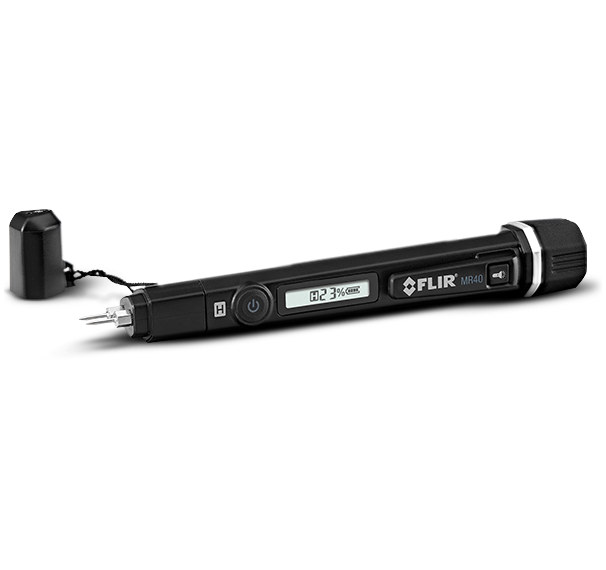 With its remarkable range, up to 3.1 MP in resolution, and customization to fit your needs, the T1K is designed to be the ultimate tool to streamline your workday, and make you the hero. It’s one of the oldest jokes in manufacturing. “Why is this repair bill so high?” demands the accountant. “Twenty quid for the part; £5,980 for knowing which part,” retorts the engineer. It illustrates the simple principle governing the whole science of preventive maintenance: it’s usually a lot cheaper to replace something before it breaks than to fix it afterwards. As manufacturing has steadily reduced manning levels and increased automation, the truth of this axiom has become even more apparent. 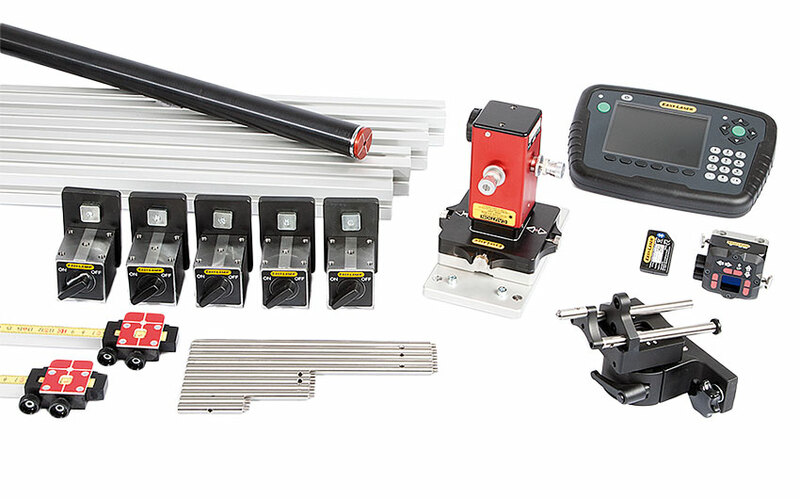 The cost of line stoppages and lost production, especially in continuous processes, far outweighs the price of effective planning and unplanned preventive maintenance (PM). 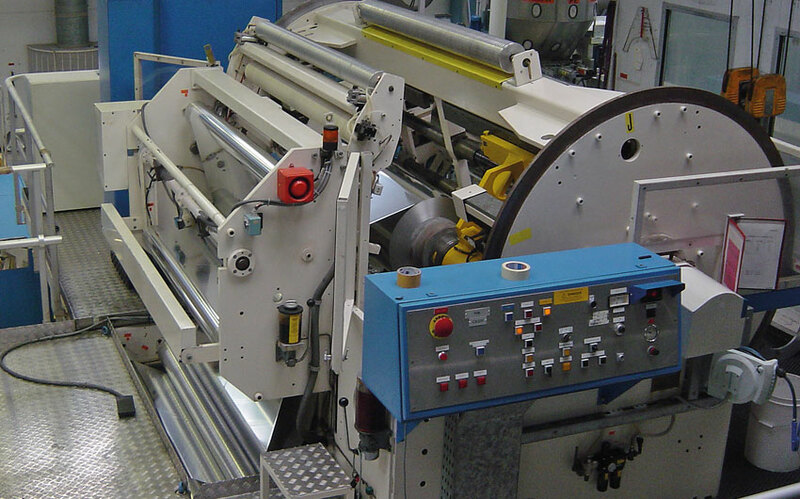 What is more, the recession has brought its own imperatives: with many companies hanging on by their fingernails, there is a real pressure to defer the replacement of plant and machinery, nursing old installations to keep them going for a while longer. It’s the kind of climate that has brought condition monitoring, one of the key ingredients of PM, into its own. At its simplest, condition monitoring (CM) demands nothing more sophisticated than a good pair of eyes. 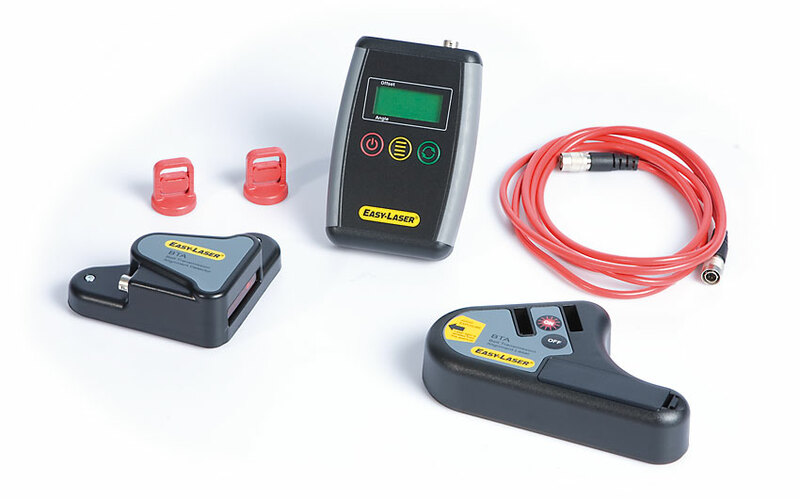 Leaks, ear and corrosion can often be spotted by a skilled operator long before they have time to cause real trouble and, as more manufacturers develop first line maintenance to production staff, visual inspection has a vital part to play in any workplace. 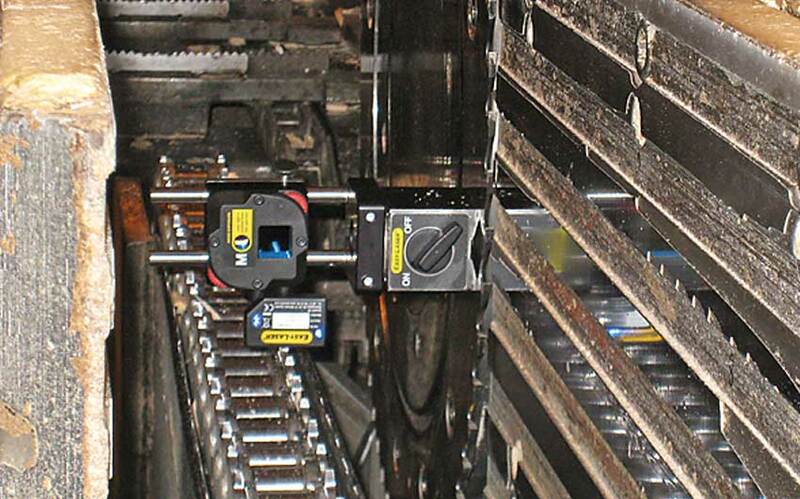 When, however you can’t see inside the machinery, it’s too complex to monitor visually or it is in a hazardous environment, human eyes and ears aren’t much use. 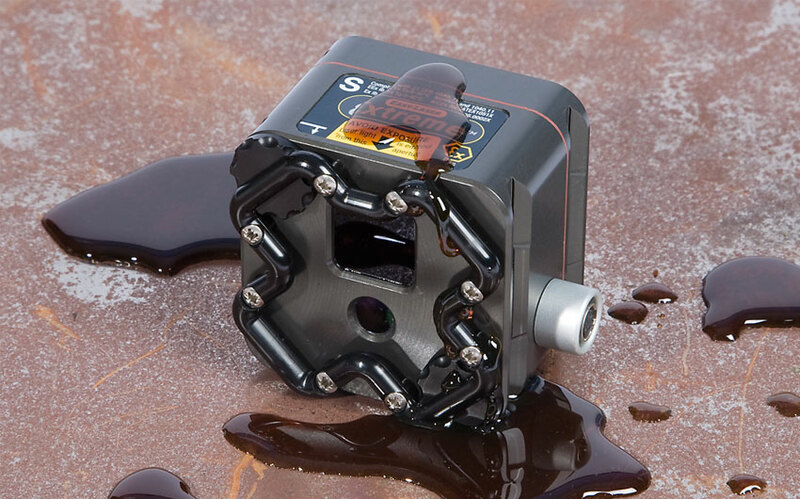 For that reason, technologies like vibration monitoring, oil analysis, ultrasonic surveys and thermography have become increasingly important, either through scheduled application or, for critical equipment, through constant, real-time CM. All rely on the collection of data about current operational performance over establishment parameters which, by comparing their compliance or deviation from an expected norm, can give early warning of problems. 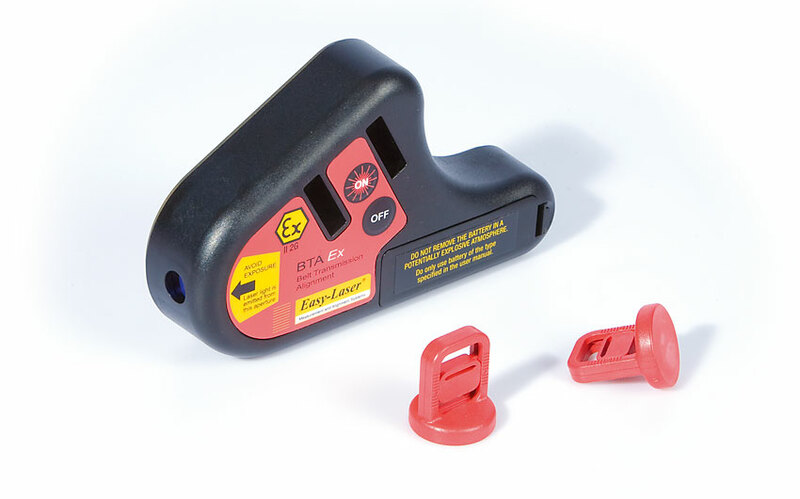 When failure could have serious safety implications, systems are often linked to auto shutdown functions, triggered at the first indication of trouble. 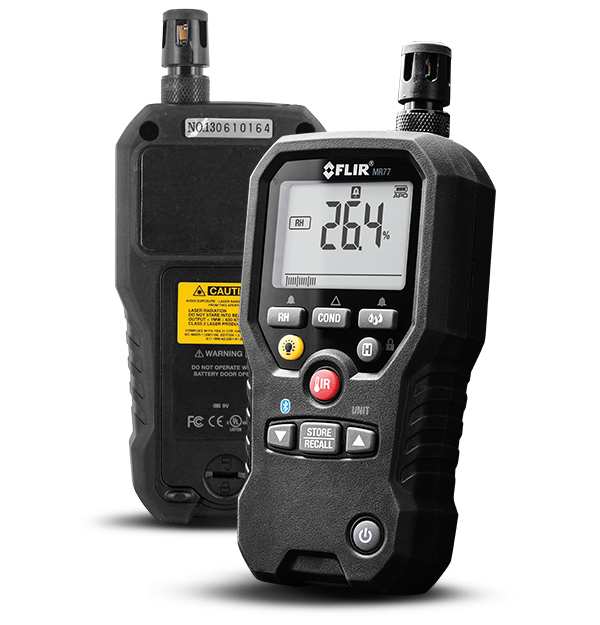 The level of sophistication in monitoring systems varies hugely. Some merely record information for interpretations by a skilled engineer; others use computer analysis or even artificial intelligence to predict failure. 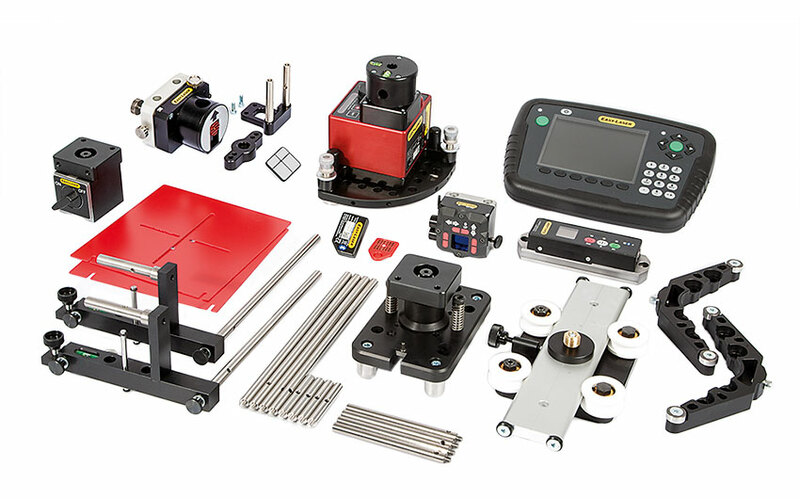 The capabilities of CM technology are constantly being improved. 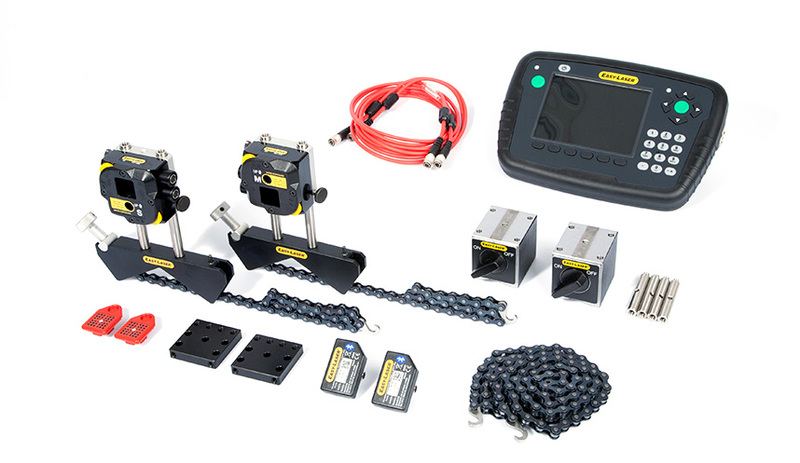 Recent product developments include a motor condition monitor system from Artesis that included wireless technology for use in remote and inaccessible locations and fully automated condition assessment reports. 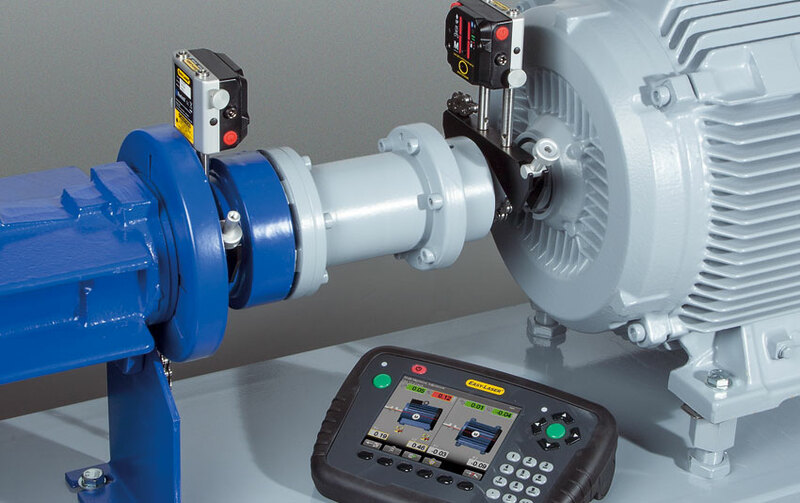 It has also developed a predictive maintenance system, the MCM, which uses intelligence mathematical modelling to establish a norm for each item of equipment, after which it continuously monitors the machinery for potential faults. 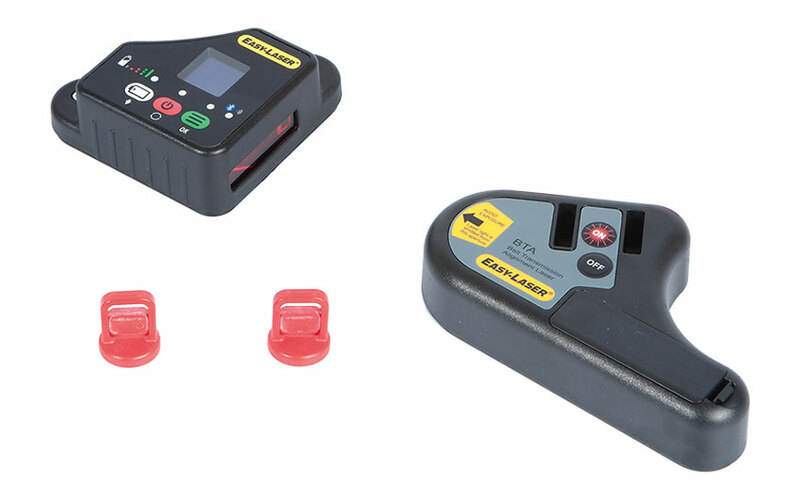 If a fault is detected the system provides a diagnosis of mechanical and electrical problems and indicates the severity of the fault in time to highlight potential failures and to provide advance diagnostics to avoid secondary damage. 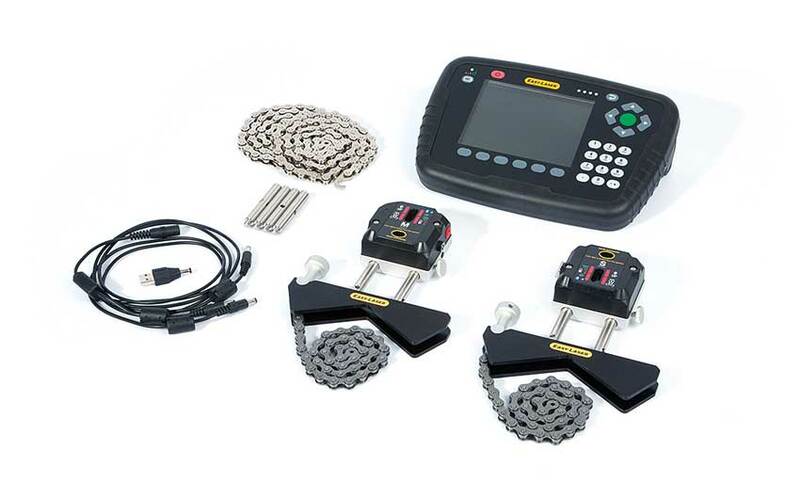 Proviso Systems Ltd offer a wide range of expert Condition Monitoring Services. For an overview of just some of the services we provide see here.